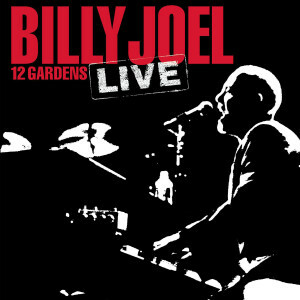 Experience the extraordinary experience that is 12 Gardens Live, a 2-Disc live performance compilation from superstar Billy Joel. Recorded live at MSG during his recent record-breaking twelve sold out shows in NYC. Featuring amazing live versions of his greatest hits and fan favorites, this is a must have. Released June 12, 2006.